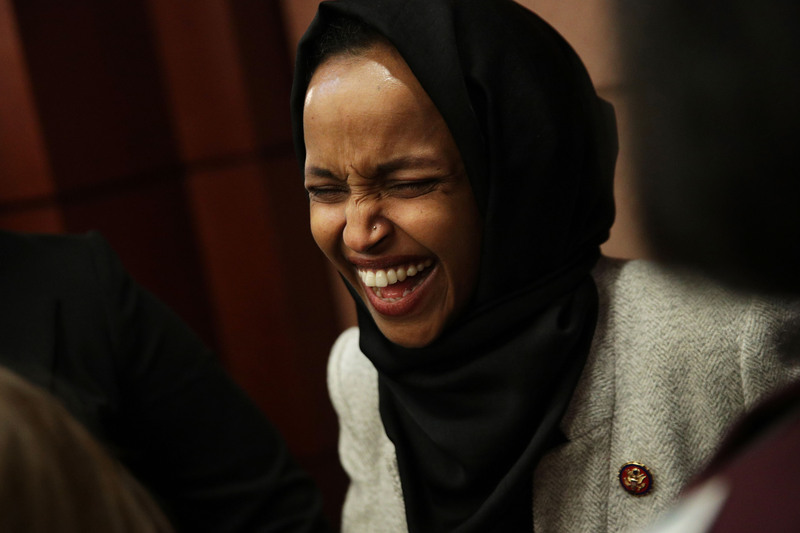 WASHINGTON, D.C.—Democrats released the text of the resolution intended to rebuke anti-Semitism but the text was broadened to include other forms of discrimination. Following more allegedly anti-Semitic remarks by Minnesota Democratic Rep. Ilhan Omar over one week ago, Democrats were pressured by Republicans, outside Jewish organizations and their own caucus to publicly condemn the comments, much like how Republicans condemned Iowa Republican Rep. Steve King last January. The resolution includes condemnation of bigotry throughout history used against Jews, Muslims, Catholics and the Japanese. The resolution goes on to condemn the events of Charlottesville, Virginia in August of 2017, when “white nationalists, neo-Nazis, and Ku Klux Klansmen” marched into the town. It also denounced the murder of nine African American worshipers at the Emanuel African Methodist Episcopal Church in Charleston, South Carolina, by a white nationalist in June 2015. The resolution also includes the condemnation of the deadly attack on October 2018 at the Tree of Life Synagogue building in Pittsburgh, where 11 worshipers were killed.